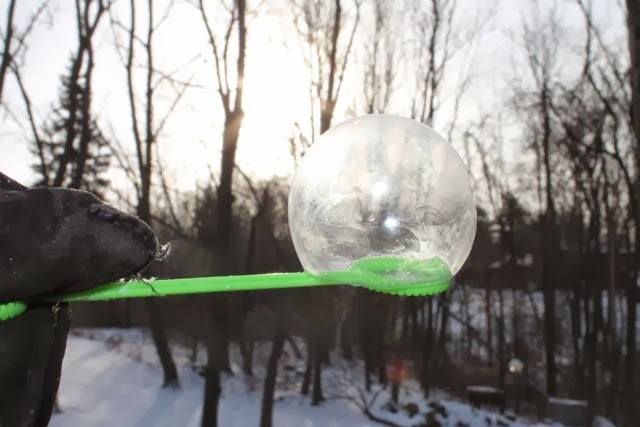 Can you freeze bubbles? My first thought was, "Sure, it's just water and soap. Of course, it can freeze." 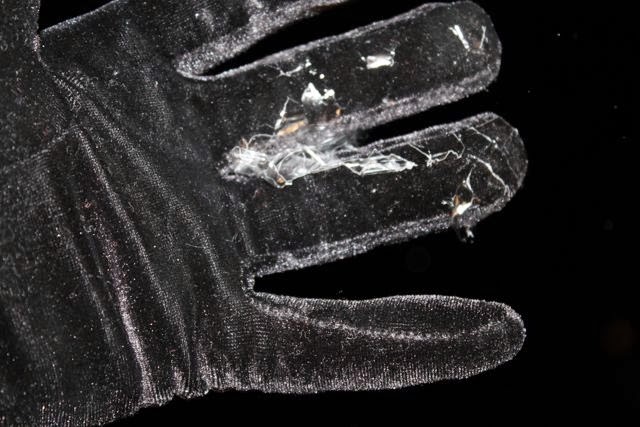 Then, I did a Google search and found one of those unreliable "Answers" websites that said, "The ice crystals would pop it. 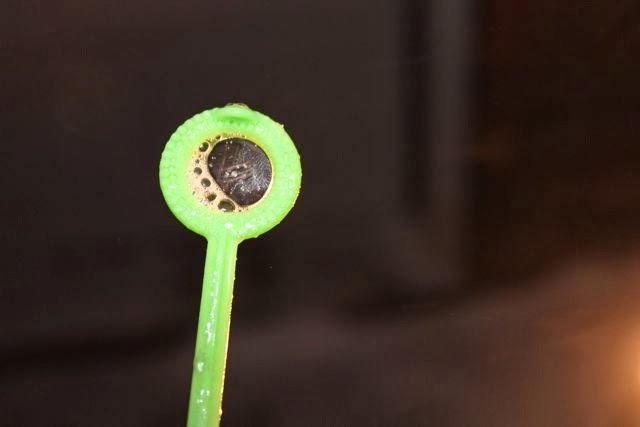 The air on inside would shrink and create a vacuum that would automatically pop the bubble." Even after reading this, I wanted to believe that my kids and I could freeze bubbles. 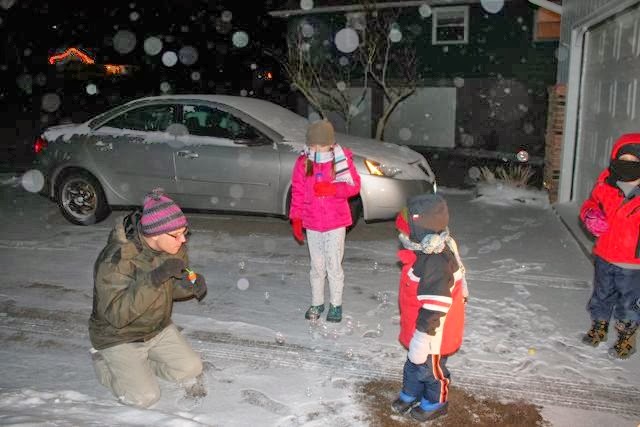 I found hope in a YouTube video shot in New Hampshire of bubbles blown outside in extreme sub-zero temperatures. 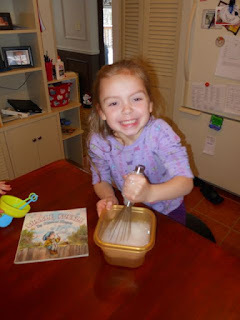 (First, a little about our author and then more about frozen bubbles!) Mercer Mayer has published over 300 books and for over fifty of those books he collaborated with his wife, Gina. He is most well-known for his Little Critter Series. I have never met a child who doesn't enjoy having a Little Critter book read to them. 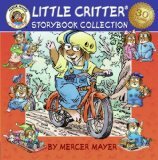 Mercer Mayer said, "Most of my books are about things that happened to me when I was a little kid. Now I'm a big kid and I write about things that happen now, especially with my own children and grandchildren." (Littlecritter.com). 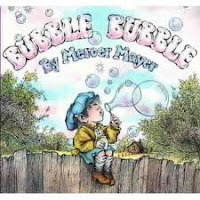 This week we discovered Bubble Bubble by Mercer Mayer, a picture book about a boy who buys a Magic Bubble Maker and blows bubbles that turn into a scary snake. Then, they turn into a ferocious cat and a mean elephant. 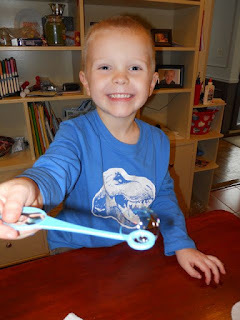 The boy does not panic and knows exactly how to stay safe. 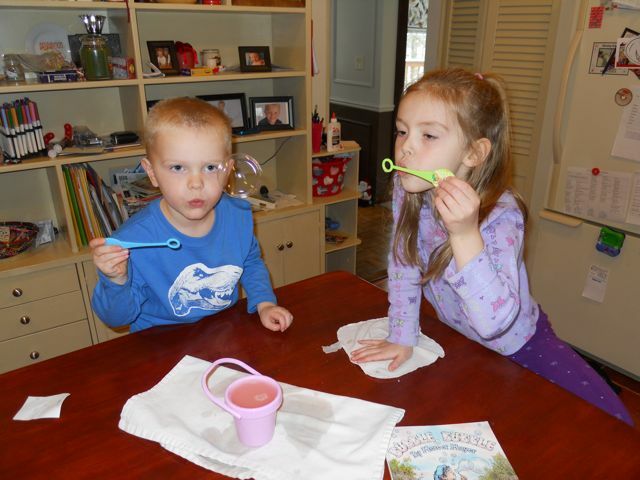 I immediately wanted to bring this book to life because my children are huge fans of bubbles. But, it was snowing outside and very cold. It was then I decided I would investigate freezing bubbles. To be honest, I wasn't certain that this activity was going to work -- but it wouldn't be the first time one of my birthday celebrations flopped (making gebeta boards for Jane Kurtz's birthday wasn't a success, neither was the Ethiopian food!) I thought we needed to make different kinds of bubbles to have a better chance at success since I didn't have sub-zero temperatures or dry ice. 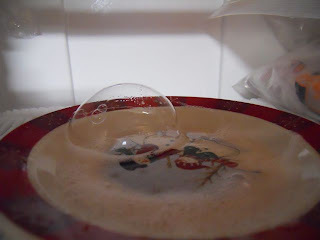 First, I had my daughter whisk Dawn dish soap and water to make really tiny bubbles. 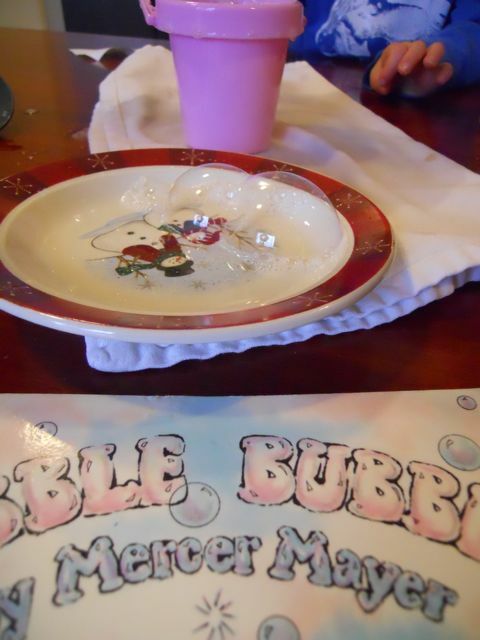 We scooped out the bubbles and placed them on a plate. We ran downstairs to put the plate of bubbles in our deep freezer and then headed back upstairs. 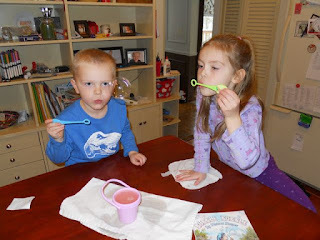 My kids were so excited to be blowing and catching bubbles in the kitchen. We lined the plate with some bubble foam. Then caught as many bubbles as we could and transferred them to the plate. 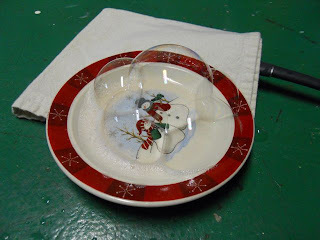 After many trials we found that the foam was necessary because a dry plate immediately popped the bubbles. 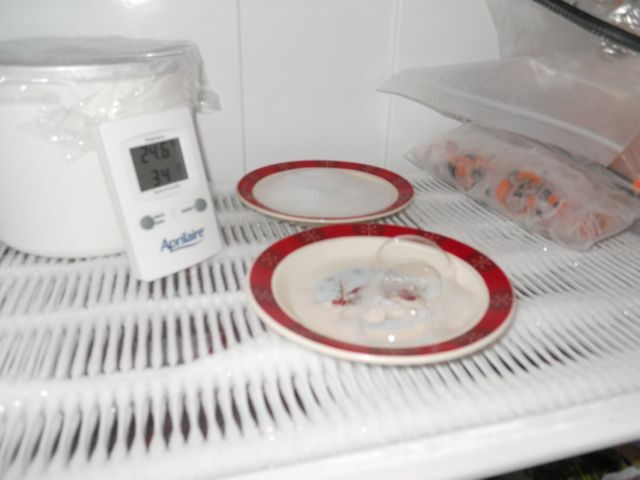 Then, we ran downstairs to put our bubbles in the freezer. However, by the time we got there they all popped! So, we moved our operations downstairs to the basement floor and were successful at getting a plate of big bubbles into the freezer. At this time we decided to check out tiny bubbles. I breathed a sigh of relief when my kids shouted, "They are frozen. We froze bubbles!" After a few minutes we checked our big bubbles but they all popped. We tried stacking as many bubbles on the plate as we could. Then, tried freezing the bubbles once again but they all popped too! My daughter said, "Wow, this is like science!" 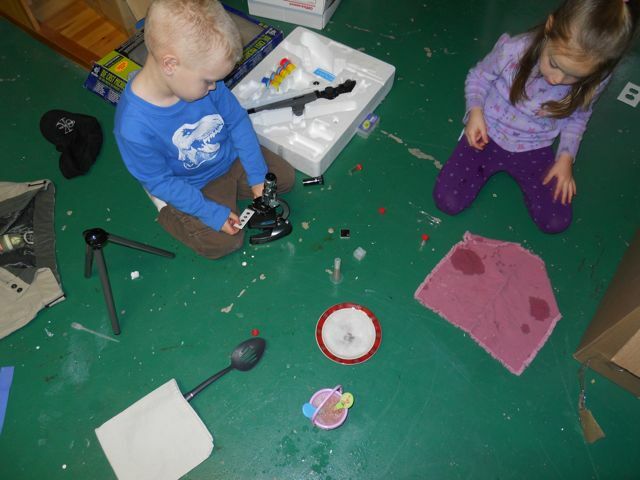 Then, she ran to get her microscope that she got for Christmas and they were looking at bubbles at 100x magnification. While they were playing, I was determined to see a bubble freeze. I tried stacking many bubbles once again and started watching the clock. After five minutes I checked the freezer and the bubbles were all gone. Then, I tried leaving the freezer door open and that didn't work either. After just a couple of minutes, I checked and I actually saw a few crystals form on one of the bubbles (honest!) and by the time I snapped a picture the bubbles popped. The picture above doesn't show any visible crystals but I did notice the bubble looked a little different. Then, I got the idea to try a video. 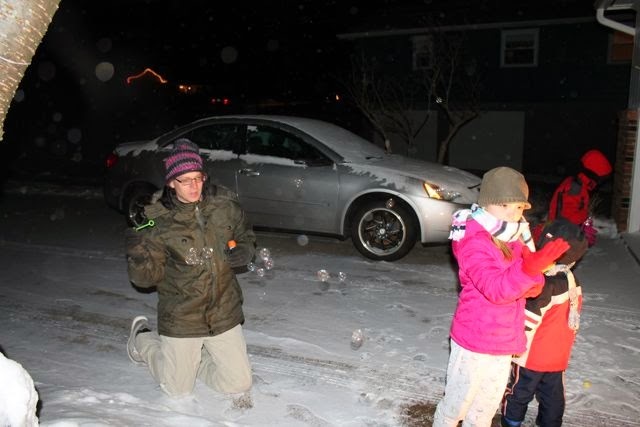 So, yes, I think with our experience and the very good YouTube video of the people from New Hampshire in sub-zero temperatures, it is safe to say that bubbles can be frozen. Maybe I should head over to Yahoo! Answers and post my thoughts (and my proof!). Happy Birthday Mercer Mayer! I hope everyone has a very Happy New Year! I am REALLY looking forward to 2012! We watched the temperature fall throughout the day waiting for subzero temperatures. After dinner, we had a reading below zero. 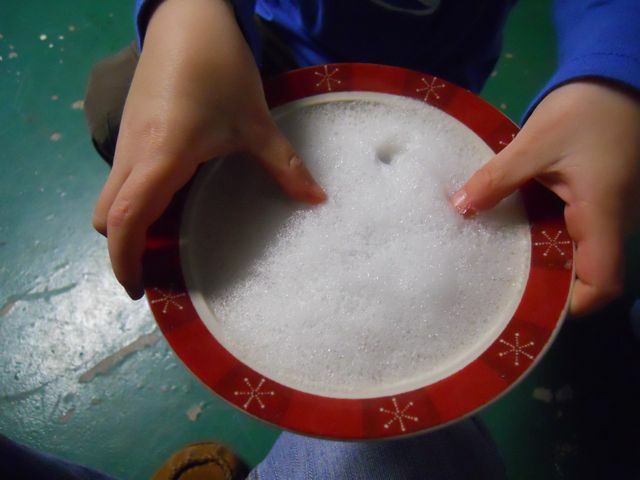 It was time to freeze bubbles with the hopes of being more successful than our experiment we did for Mercer Mayer's birthday in 2011. 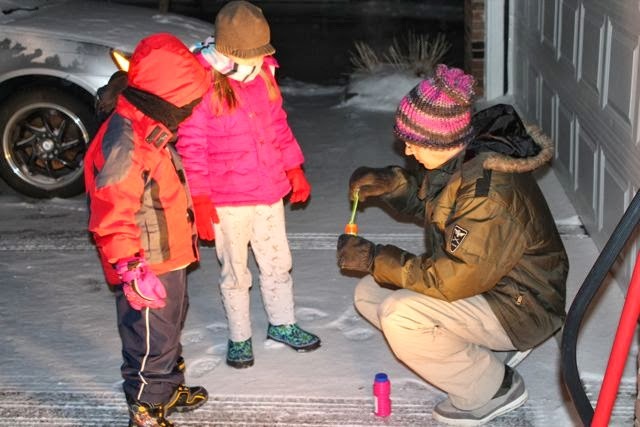 We found a brand new bottle of bubbles in the basement, set up up a light outside, and bundled up to see if we would be successful. I initially started blowing the bubbles close to the ground. The bubbles hit the ground and burst just like a normal bubble. I thought maybe the bubbles would freeze and then roll around on the ground! When the bubbles burst they resembled plastic wrap. 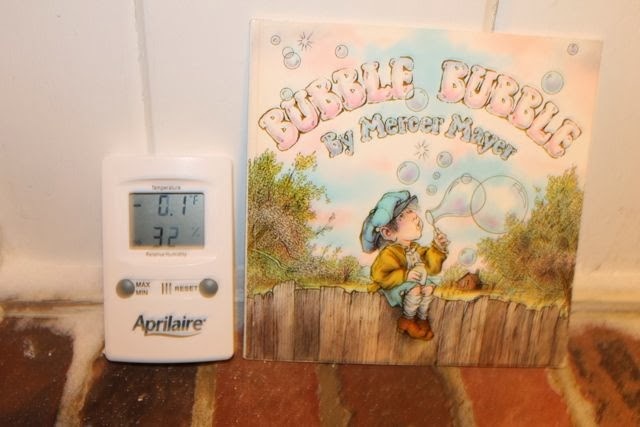 It was so cold and within seconds the bubbles in the wand would freeze. We caught one! 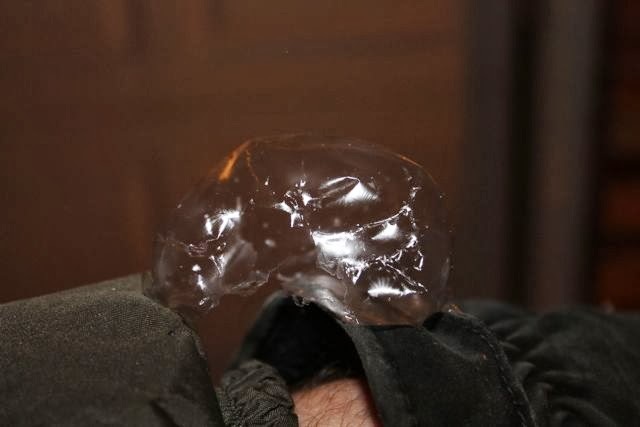 A frozen bubble!! I went out the next morning to blow more bubbles and was lucky to get this photo! What fun. I love the line, "Wow, this is like science!" I may have to try this myself. The video from Mercer Mayer is priceless!! Thanks so much for sharing. Love your blog, definitely will be following it from now on!